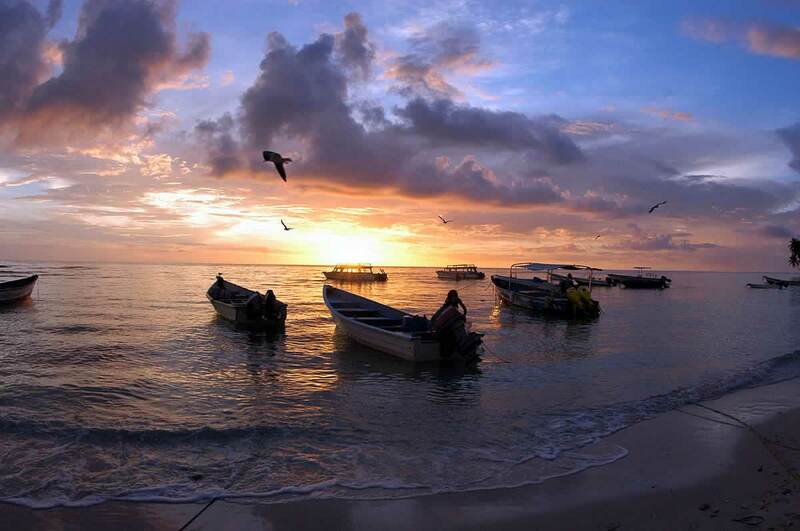 Is Trinidad and Tobago the vacation destination for you? Should you visit? Maybe… maybe not. There are many reasons you should not venture to our shores despite Vogue Magazine listing this twin island destination as one of the hottest travel destinations for 2017! 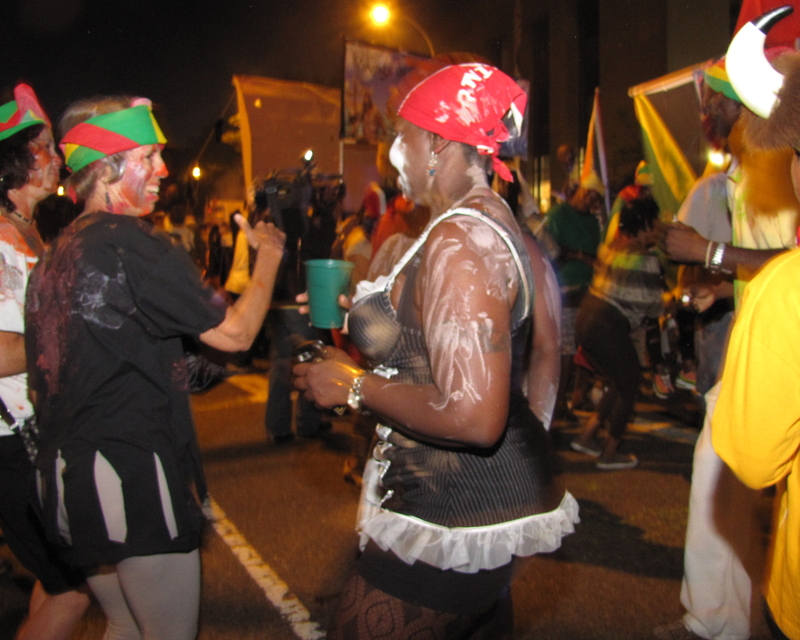 Once a year at the peak of Trinidad and Tobago’s renowned Carnival season, there is a pre-dawn party called J’ouvert (pronounced “Jou-vay”). Patrons get lost in the music and become unrecognizable after they are covered in mud, cocoa, paint and powder. You are sure to get dirty from the mud volcanoes! 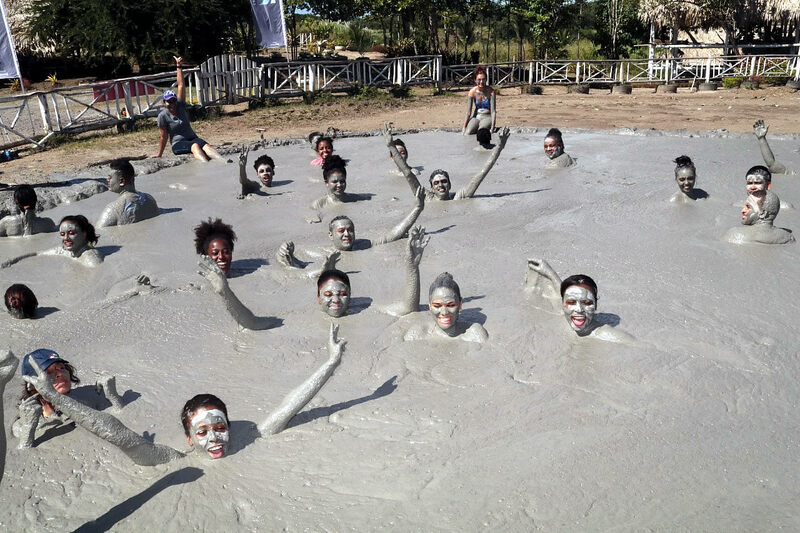 With volcanoes active year-round, the mud is said to have healing properties. 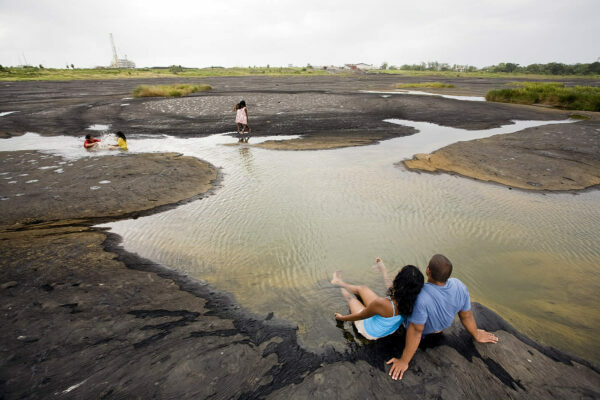 Journey to L’eau Michel Mud Volcano or the “Devil’s Woodyard” in South Trinidad for a day of sun, sand and well…mud. Enjoying getting dirty at the L’eau Michel Mud Volcano. 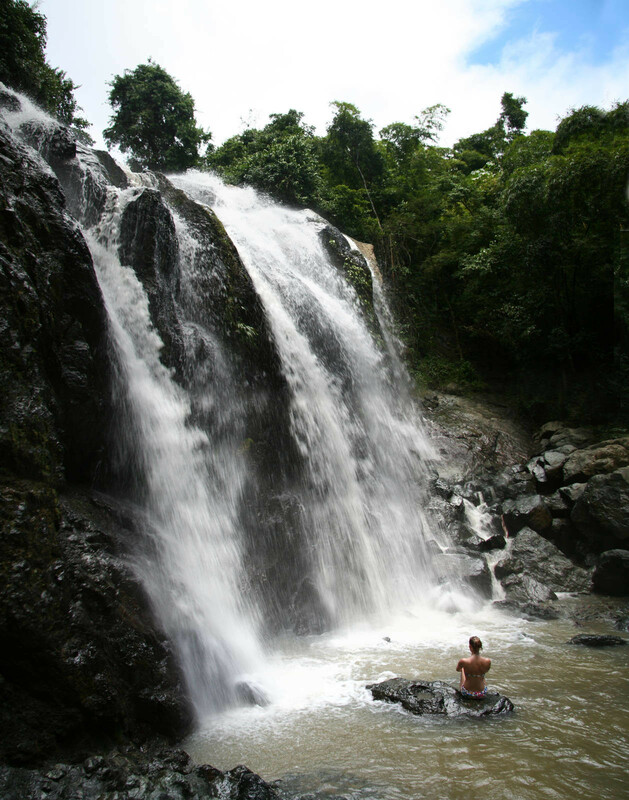 The water tumbles over the rocks at the Argyle Falls in Tobago and gathers at its base to form a blissful and refreshingly cool pool. Relax for a few hours or go on adventure climbing the three series of cliffs that make the Argyle Falls. Whether you visit internationally acclaimed beaches like Englishman’s Bay or lesser known Salybia Beach, you can be assured that the water is so blue you might have to touch it to believe that it’s real. 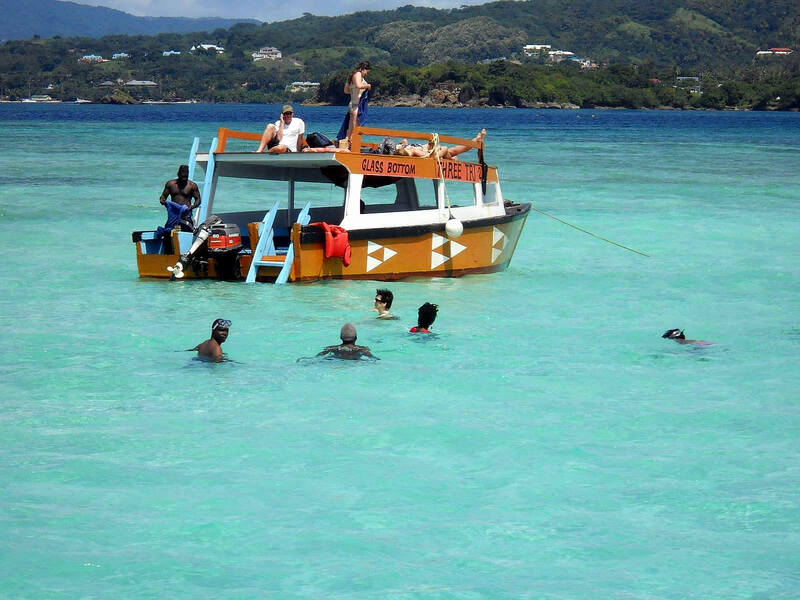 The Nylon Pool is a crystal-clear shallow pool surrounded by miles of sea. Imagine standing waist-deep in waters that are said to have the ability to rejuvenate anyone lucky enough to swim in it. The pool is accessible by glass bottom boats boarded at Store Bay and Pigeon Point. 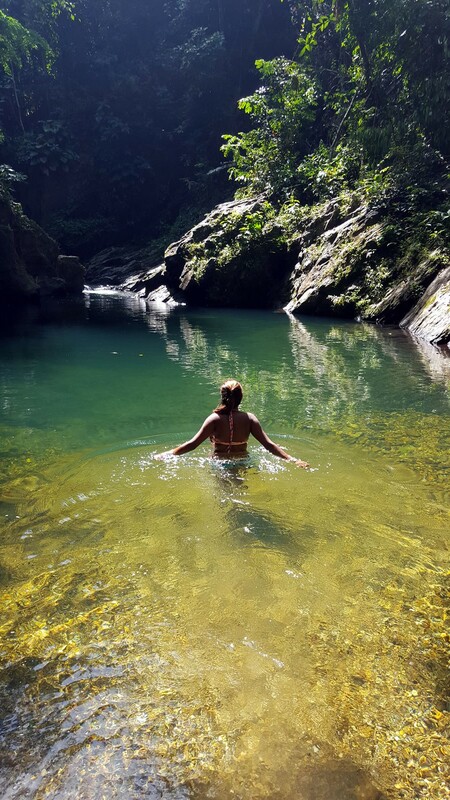 Trinidad’s Northern Range has endless hiking trails leading to epic waterfalls and equally stunning natural pools. 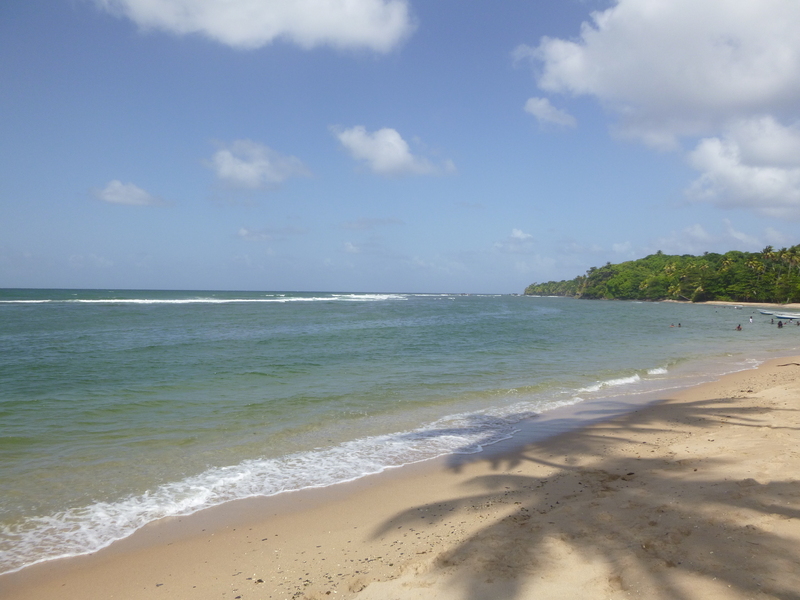 One such trail is “3 Pools” in the coastal village of Blanchisseuse. The river collects in three basins creating a sequence of magical natural pools. 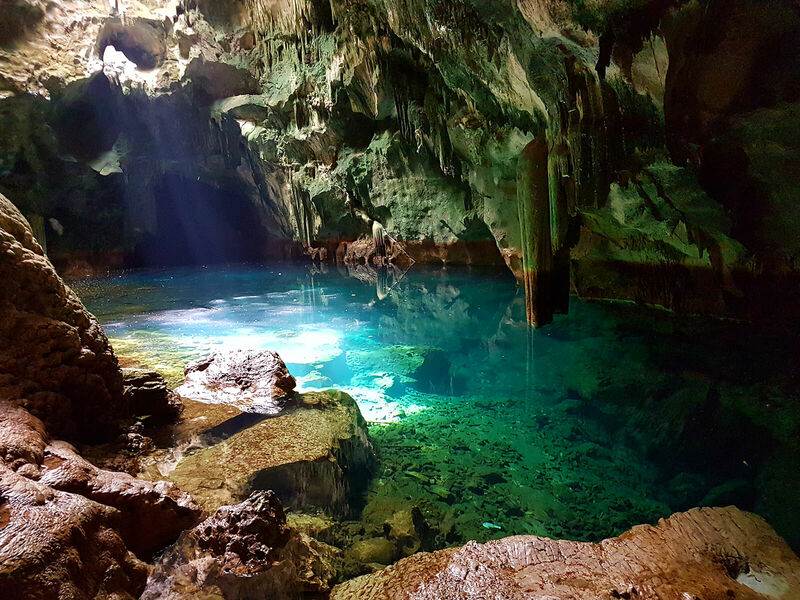 Sunlight protrudes from the entrance of the Gasparee cave system and hits its translucent natural pond. The geological limestone treasure challenges the notions of dark and scary caves as it makes on feel like they are in a fairytale. Though T&T does have its fair share of dark and scary caves; Mount Tamana Caves is home to millions of bats – A real life bat cave! The leatherback turtle family has existed since the first sea turtle over 110 million years ago and Trinidad and Tobago is home to the one of its most important nesting grounds. 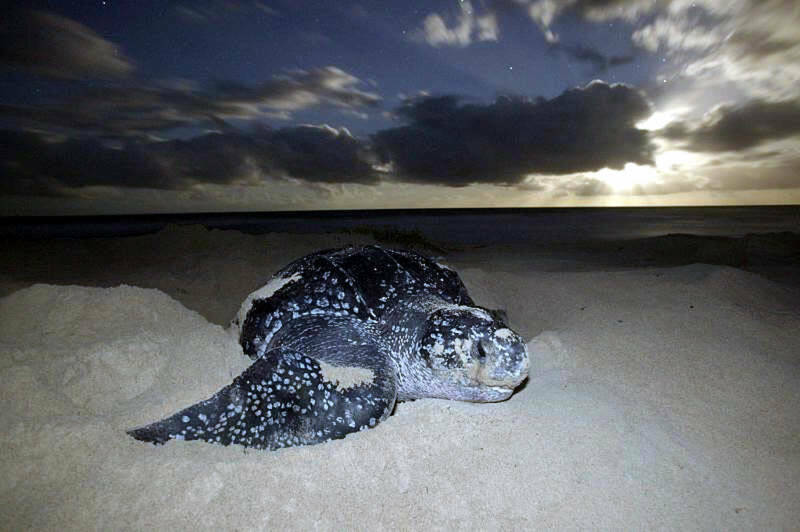 As many as 500 leatherback turtles can come ashore on the Grand Riviere Beach to lay eggs on any given night during the nesting season from March to August. 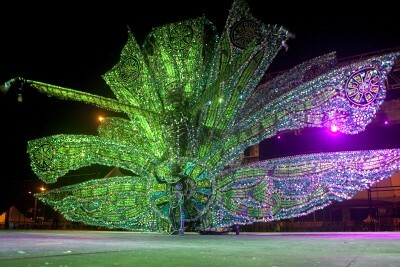 Trinidad Carnival is the Greatest Show in the World. It is a street party and parade that celebrates life and is a vibrant display of culture. 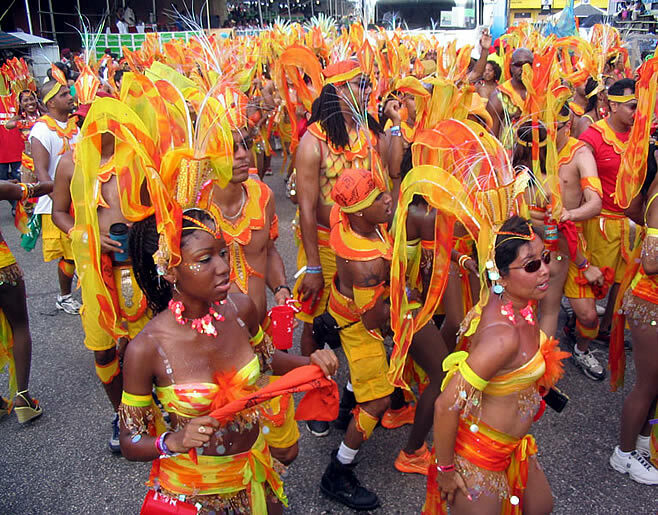 The local music genres of soca and calypso entice the young to the old and everyone in between to dance to the rhythmic beat and creative costumes in dazzling designs and colour combinations catches the eye in every direction. The Carnival season includes steelpan, calypso and soca competitions and shows, fetes/parties, jouvert, and masquerade competitions comprising of bands, individuals and floats. The multicultural nation also celebrates the Hindu festival, Divali. 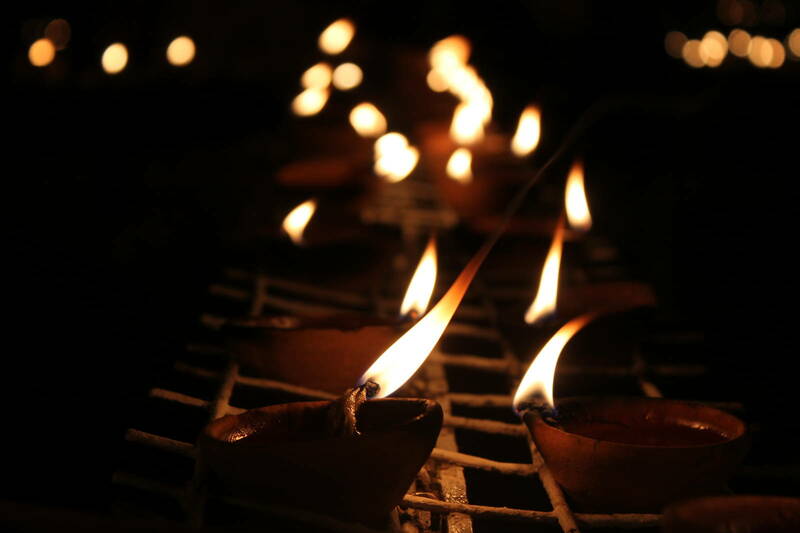 It celebrates the victory of light over darkness and is symbolized by lighting deyas. Deyas at the Chaguaramas Boardwalk. They represent light conquering darkness. 7. The temples are in the sea and the statues are way too tall. 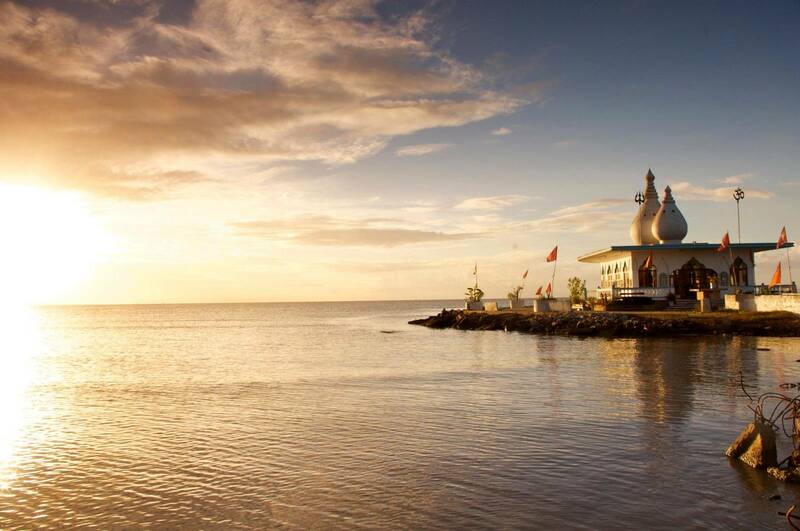 Seedas Sadhu, an indentured labourer from India, built a temple in the sea. The hard work of one individual added up to a place of worship of renowned beauty. 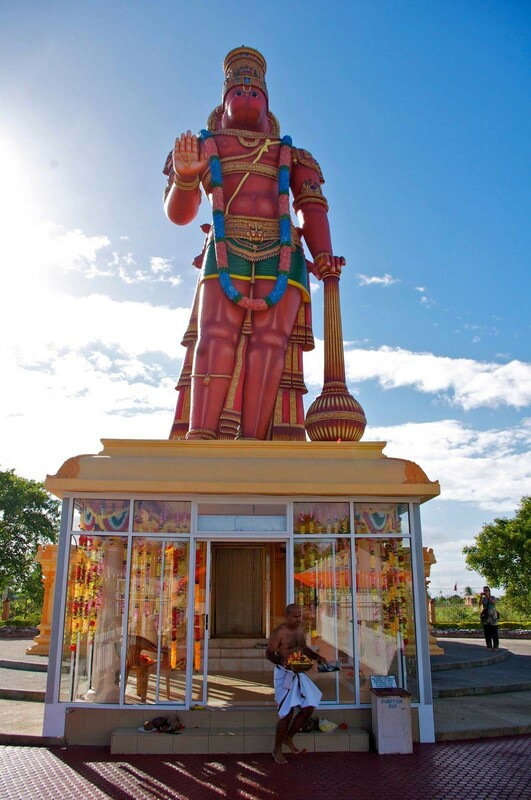 The 85 ft statue of Hanuman Murti, one of the best warriors among the Hindu gods, is the tallest in the Western Hemisphere and the second tallest in the world. 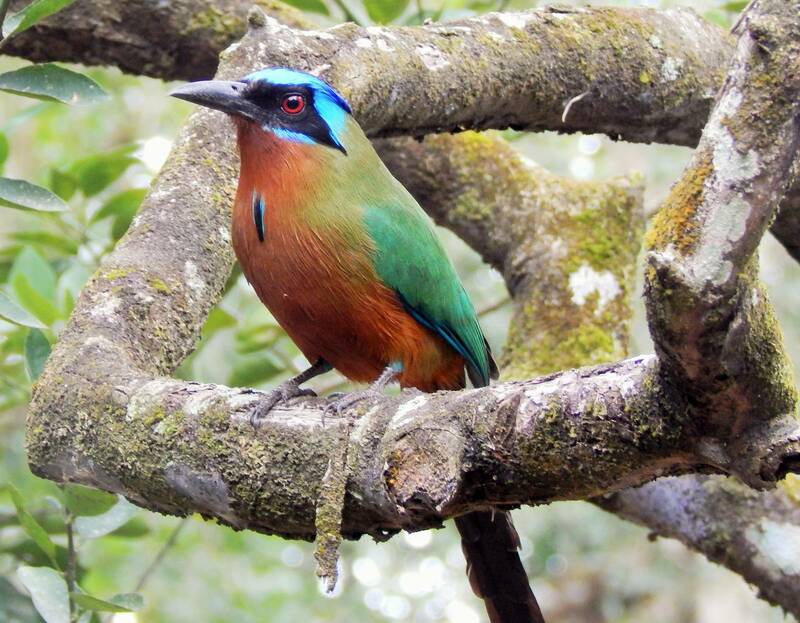 Trinidad and Tobago has one of the highest concentrations of birds in such a small area which makes it a birdwatcher’s paradise. 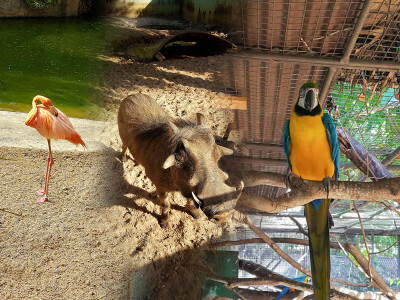 Nature centres, such as Asa Wright Nature Centre perched in the mountains of the Northern Range or the Wild Fowl Trust stretched across hectares of land and lake, create the perfect setting for picnicking in the company of birds. 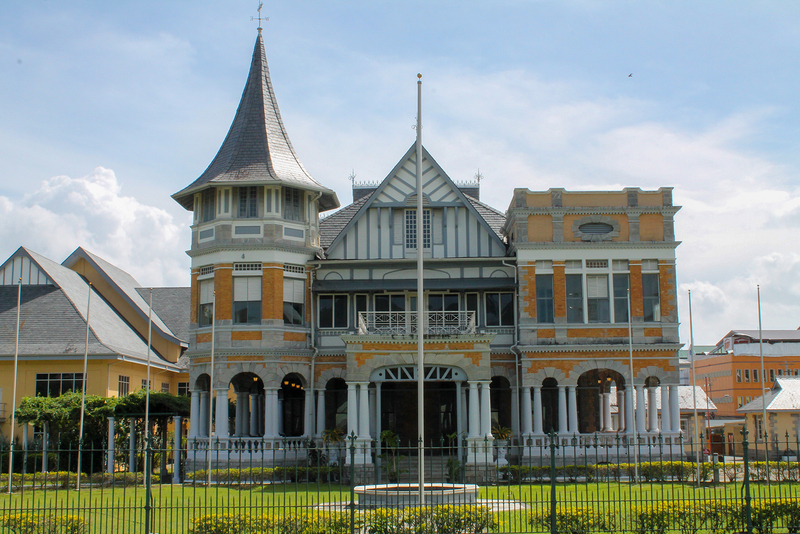 Buildings and establishments across T&T preserve its rich history. The Magnificent Seven around the Queen’s Park Savannah consisting of Queen’s Royal College, Hayes Court, Archbishop’s House, Whitehall and Stollmeyer’s Castle are indicative of the European architectural influence. Restored places built in previous centuries like Lopinot and the River Estate hold artifacts from Amerindians and of the country’s cocoa production history. Bioluminescence is the release of a blueish glow from marine plankton when agitated. This phenomenon is witnessed in bodies of waters where the plankton live (such as Buccoo Lagoon, Tobago and Ortoire River, Mayaro) and only at night. The light is a defense mechanism to keep predators away but due its stunning beauty, it has the opposite effect on humans. The Trini accent has been rated as one of the sexiest in the world. So it’s a good thing that they love to talk. They help you with directions when lost and give recommendations on sights and attractions. The best part is that they always accompany the accent with a charming smile. 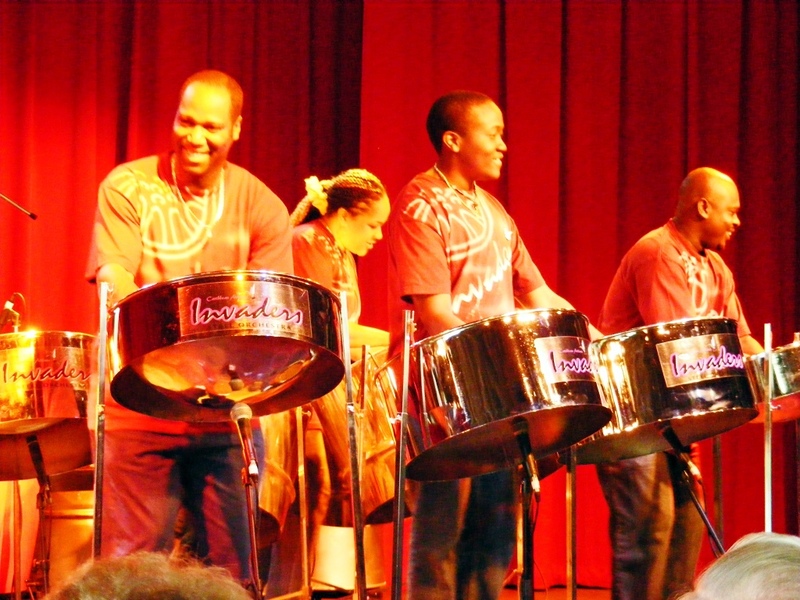 Trinidad and Tobago is the home of steel pans – musical instruments made from an oil barrel. The melodic notes that ring out from the instruments can take various tones: lively and funky or classical and orchestral. Cuisine influences from various cultures like the East Indians, Africans, Europeans, Middle Easterners and Chinese created a unique palate for locals. The flavour and food present in Trinbagonian dishes is one of the rarest in the world. The nightlife is endless. 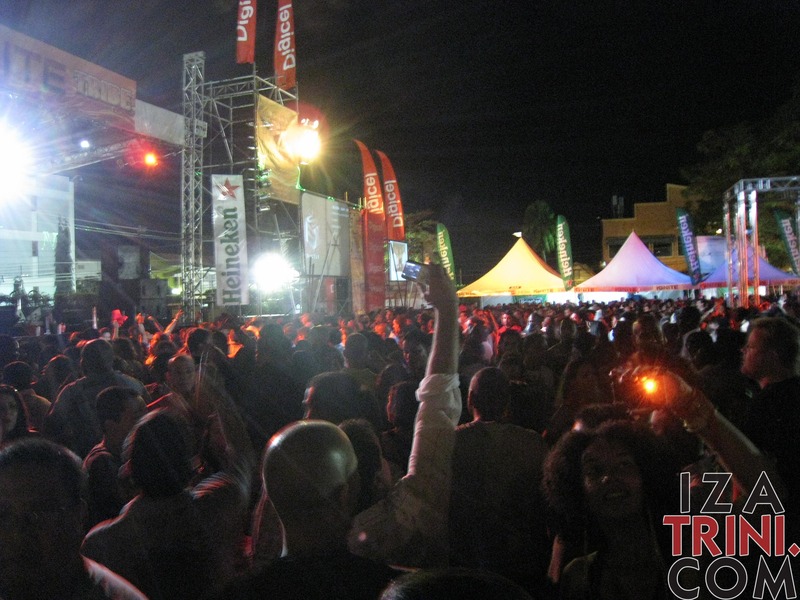 Trinbagonians love to fete (party) … and for good reason! There is no need to sleep when there are events that are drinks and food inclusive complemented with live entertainment from top soca artistes and bands. The Mount Irvine and Pigeon Point beaches will have you second-guessing your decision to tie the knot in a building’s walls. 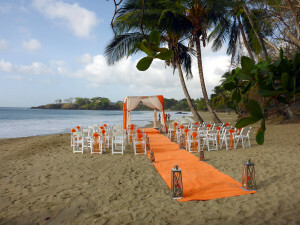 The scenic seascape coupled with the gentle Caribbean breeze and perfect natural lighting for breathtaking wedding photos will solidify that momentary thought. But with a stunning sunset like this… who would?